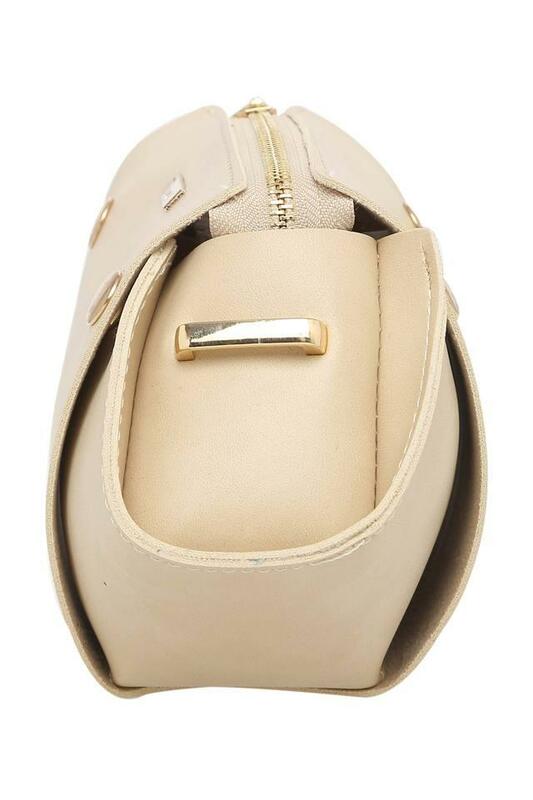 Fetch compliments for your smart choice by opting for this sling clutch from Femina Flaunt. Crafted from the premium quality synthetic leather, it is easy to maintain. 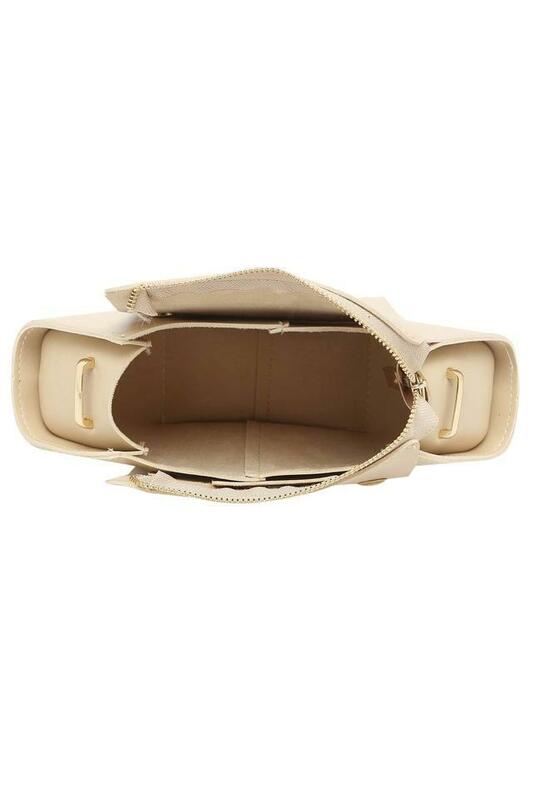 It features one main compartment that will help you to keep your essentials in place. 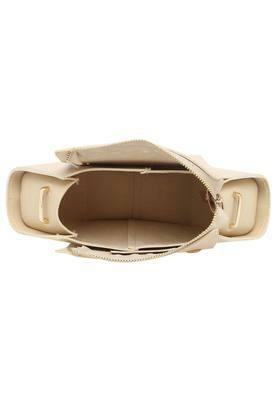 Besides, it comes with a snap closure so that you can use it with great convenience. 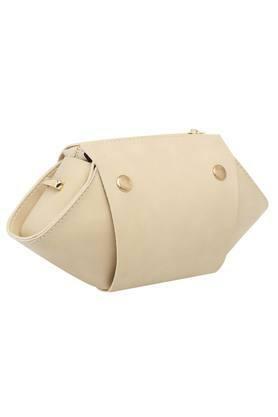 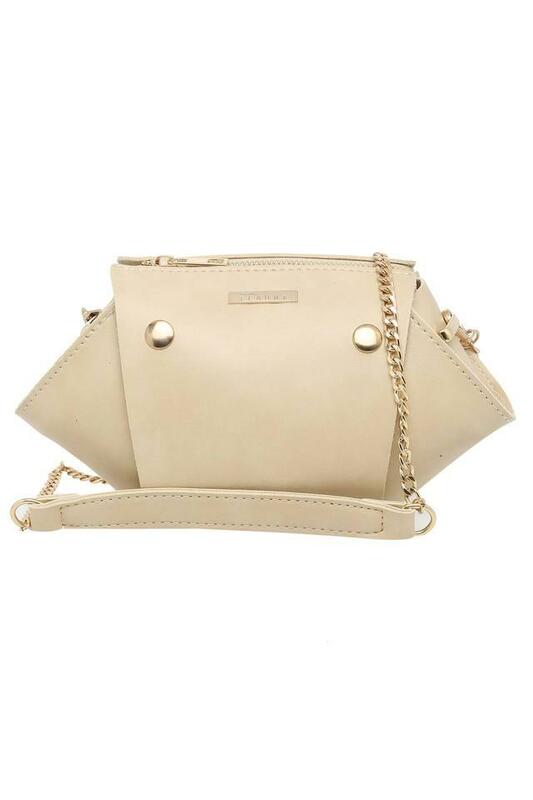 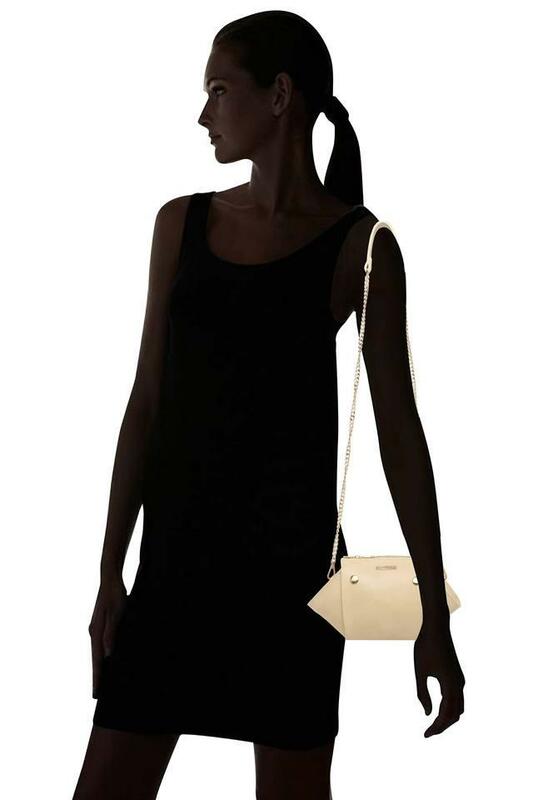 Flaunt your style with confidence by carrying this sling clutch, which has been designed to perfection. An ideal choice for you to carry it to any special outing, it will go well with a pair of palazzo pants and a kurta.